The CON-TROL-CURE® DISPOSABLE INK COATING STRAINER maintains quality and consistency of inks, coatings and raw materials by filtering settled contaminants. Side notches allow for handle attachment base notches fit standard containers. 5 gallon and 1 gallon styles available. After straining, fold to safely enclose residue for clean and safe disposal. Holds up to 20 lbs of liquid weight. 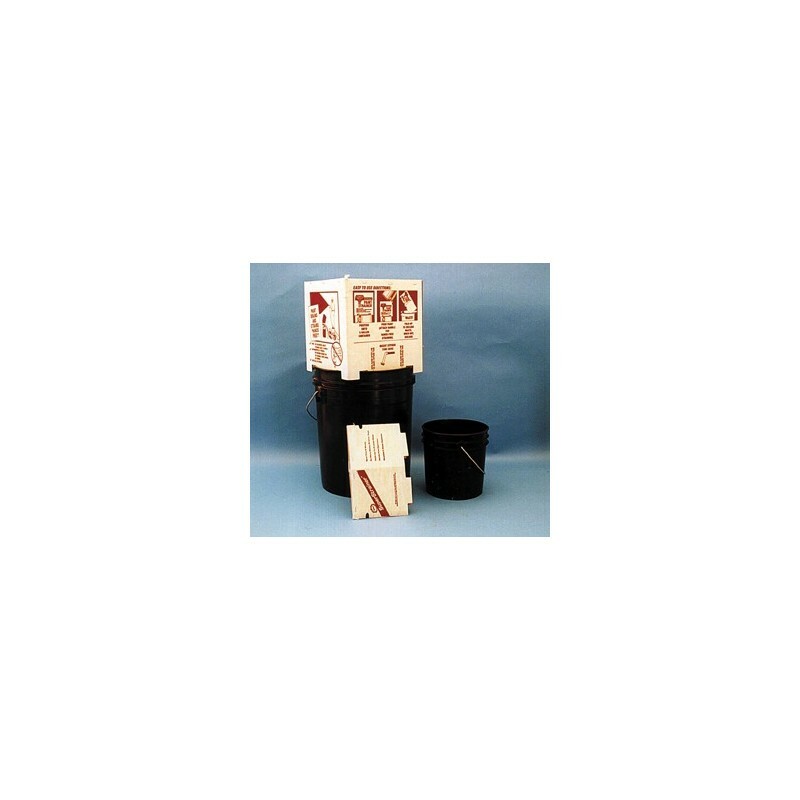 2 mesh sizes available, Filtering particulates down to 150 micron (Fine) or 200 micron (Medium). 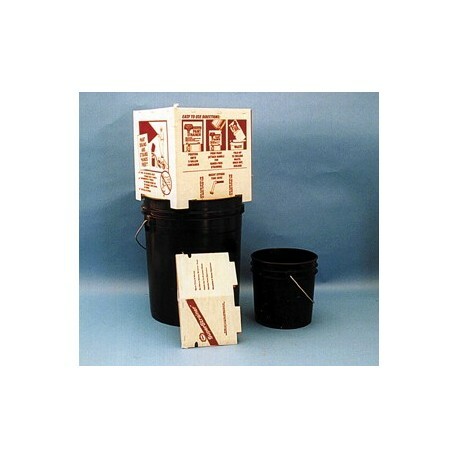 1 gallon Disposable Ink/Coating Strainers sold 50/pack. 5 gallon Strainers sold 10/pack.